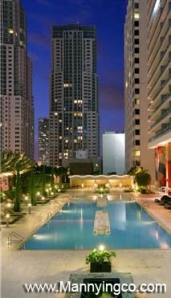 Located at the heart of Downtown Miami, is 50 Biscayne. 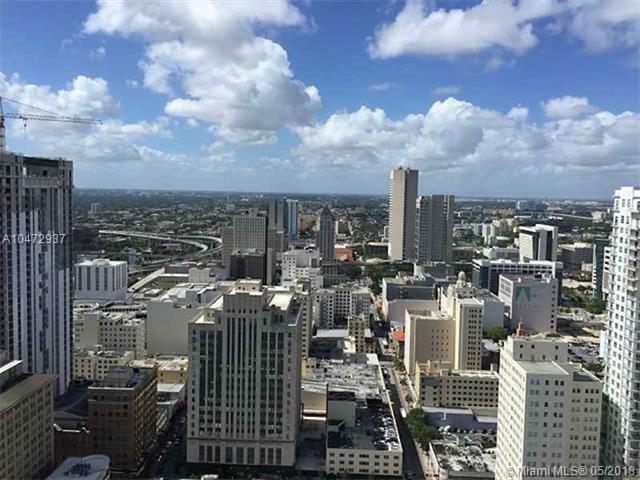 This luxury building offers bay and city views with a host of luxury amenities right on Biscayne Blvd. 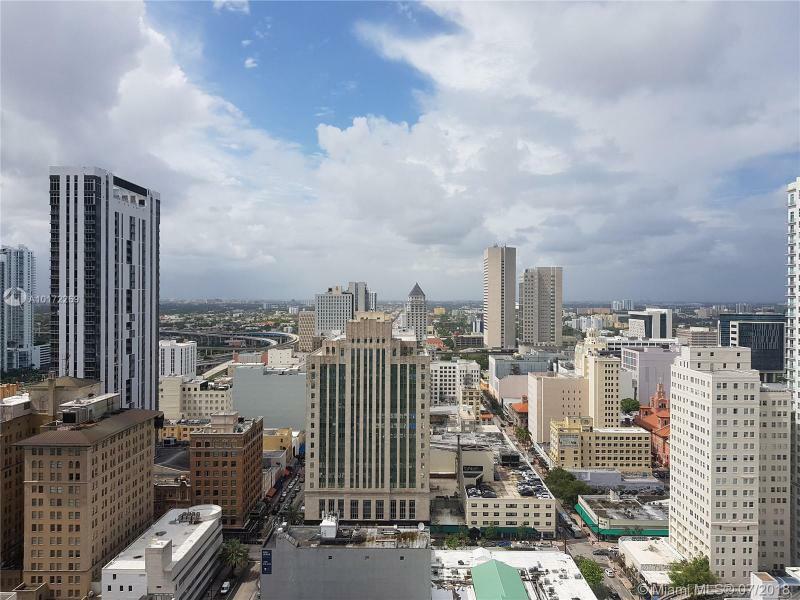 Sieger Suarez Architectural Partnership designed this sprawling 54 stories building in 2007, just across the street from 32-acre Bayfront Park. 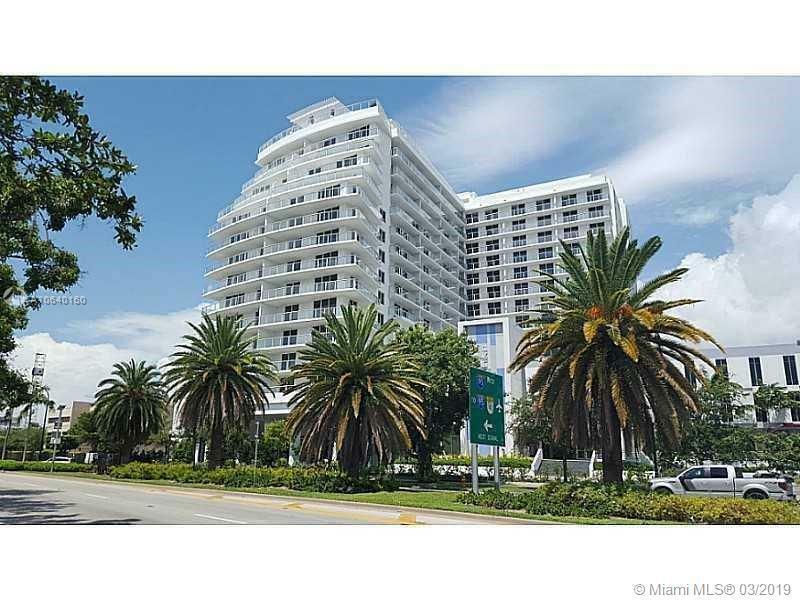 50 Biscayne is priced between $129,900 -$1,300,000 and has residence of studios, 1, 2, and 3 bedrooms. One of 50 Biscaynes unique tenants on the street level floor is the ultra nightclub M.I.A. 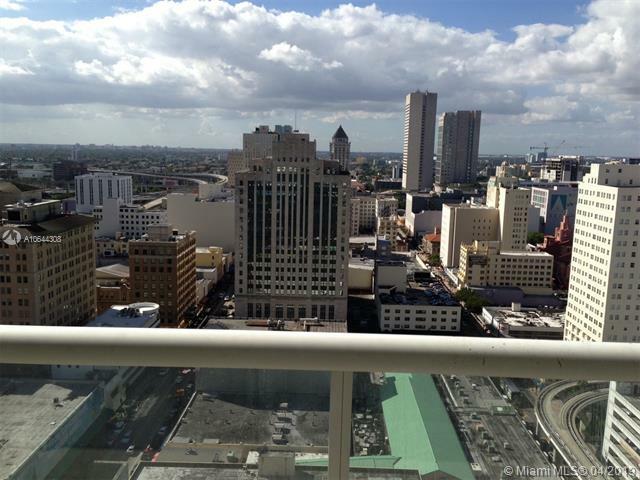 Most units in 50 Biscayne have a wrap around terrace, providing breath taking bay and city views. 50 Biscayne features a spectacular ‘Skylobby’ with amenities and a luxurious pool deck complete with cabanas and lounge chairs. Residences who live on the 10th floor can enjoy a 2-level clubroom, while residences on the 12th floor offer the comfort of a spa and fitness center. All the rooms are elaborately designed and fitted with every modern amenity. 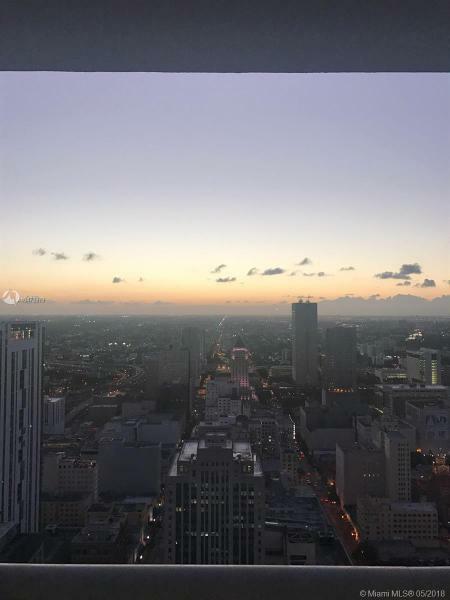 If you would like more information on 50 Biscayne, please call 954.829.1447 or email info@mannyingco.com. Great opportunity, unit is rented until April 2019 for 1,650.00/month.Fully furnished, please give us 24hrs for showing!